Posters are a great way to promote events and any other type of advertising. 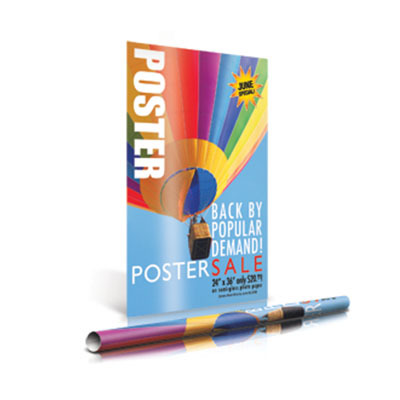 These posters have a semi-gloss appearance and are the most popular. Finishing： Cut to size and package. Professional Large Format Printing Services to Meet Your Needs! Large format printing (also known as wide format printing) is used to print posters, banners (including vinyl banners), canvas prints, large-scale photos, wall and window graphics, signs / signage, and more. No matter what size you need, we can accommodate your business needs.